Scars are usually formed from a trauma or injury. 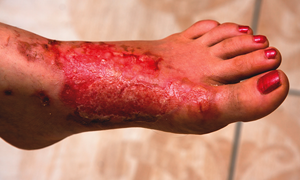 This can be the result of surgery, a burn or an accident. Anything that causes the skin to break will cause a scar, and in some people the scars will get better. 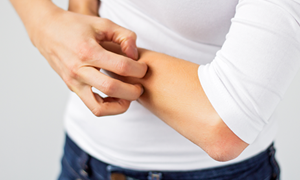 In a large proportion of people, the scars will remain red and raised and these need to be treated with a safe effective product that is clinically proven to work.Some people heal slower than others and they are more likely to get scars. If the scar is still red and raised after 2 weeks then ScarMD® Scar Gel & Spray should be used to reduce the redness and flatten the scars. 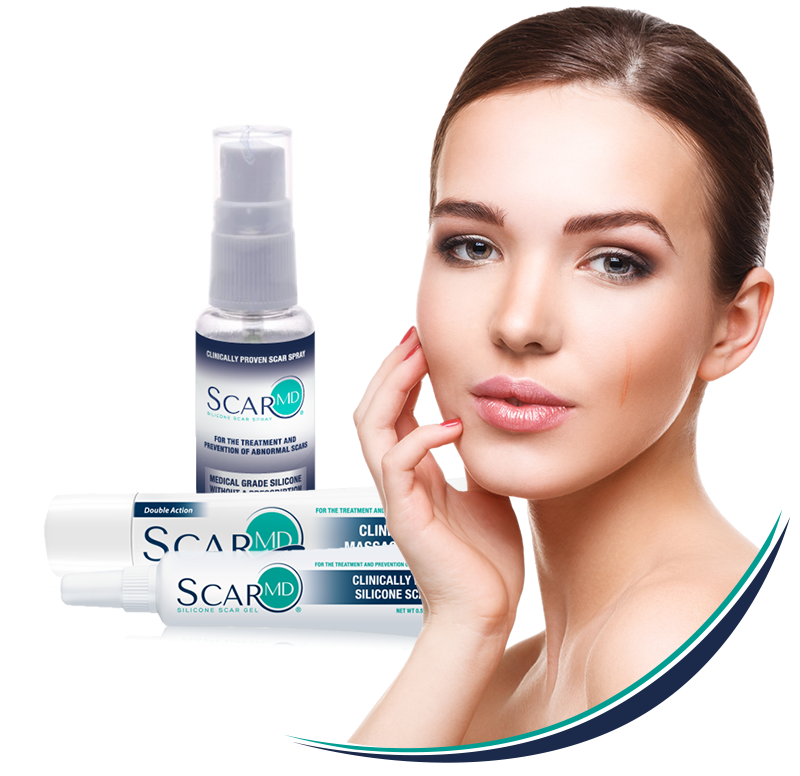 If you know that you scar easily or have a family member that scars then you should use ScarMD® Scar Gel & Spray as soon as the skin has healed. 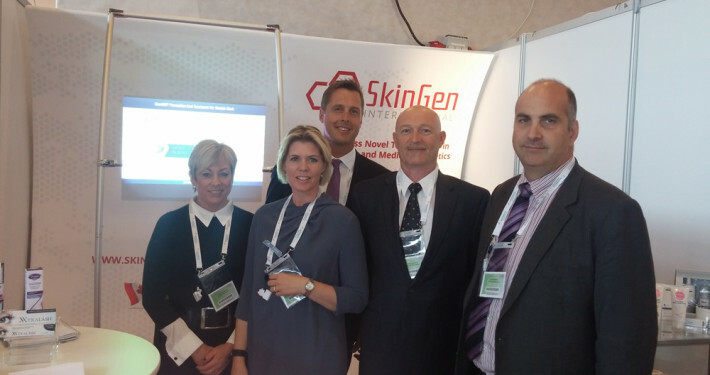 Early use has been clinically proven to prevent scar formation6. 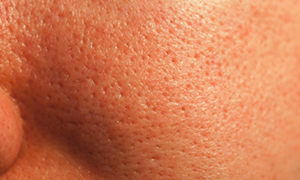 These scars are usually indented and result from acne or chicken pox. 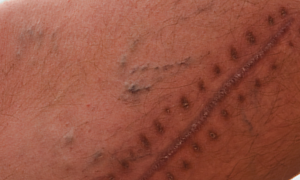 These scars are notoriously difficult to treat and ScarMD® Silicone Scar Gel will not be effective against these scars. Other treatments have been proven to work and some are available from the makers of ScarMD® Silicone Scar Gel. The majority of burns will cause scars as they tend to heal slower than most other types of wounds. Burn scars are actually hypertrophic scars. 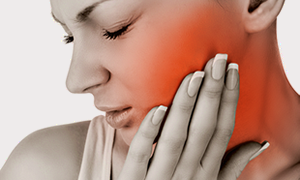 Early treatment is recommended and the use of Silicone scar gel plus massage normally produces the best outcome. The majority of people that scar develop Hypertrophic scars. These are red and raised, generally along the length of the injury. Keloids are a different type of scar to the above and tend to be harder to treat. Keloids are normally formed after a trauma or wound, but spread away from the original wound. Very light skin and very dark skin tend to be more prone to Keloids and it is believed to be a genetic link to the formation of keloids. 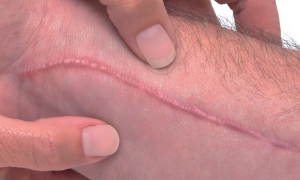 What is ScarMD® Silicone Scar Gel? 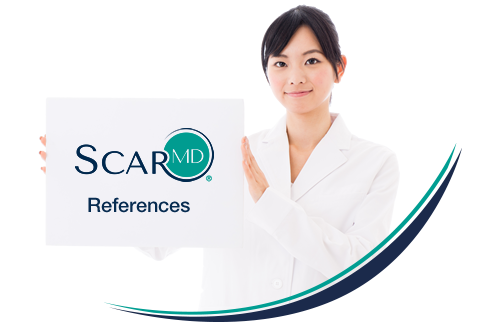 Why is ScarMD® Scar Gel & Spray used by Physicians? 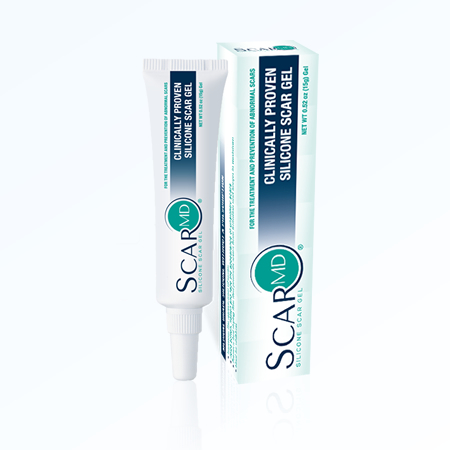 ScarMD® Silicone Scar Gel is widely used to treat and prevent scars by physicians. Physicians choose a product based upon the evidence that is available to prove that it works and it is safe. The components of our Silicone Scar Gel have been extensively researched, tested, shown to be highly effective but most of all – over 80% of our patients reported high levels of satisfaction with their results and would recommend ScarMD® to friends, family and anyone suffering from abnormal scars5. What is ScarMD® Silicone Scar Spray? What makes ScarMD® Scar Spray so different? 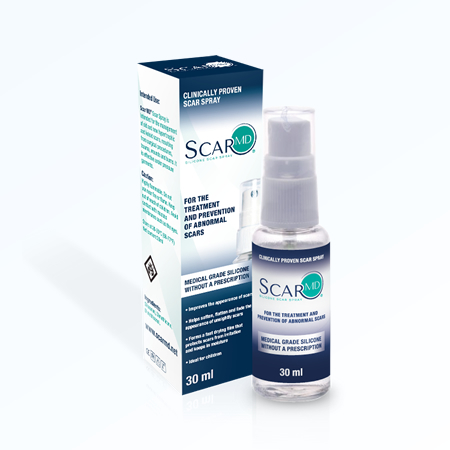 ScarMD® Silicone Scar Spray uses medical grade silicone. This allows the product to dry faster and form a silky film on the skin that works all day. Medical grade silicone has been refined to a more pure form which allows the skin to remodel more easily, thereby more effectively preventing the formation of abnormal scars. What should I expect with ScarMD® Scar Gel? 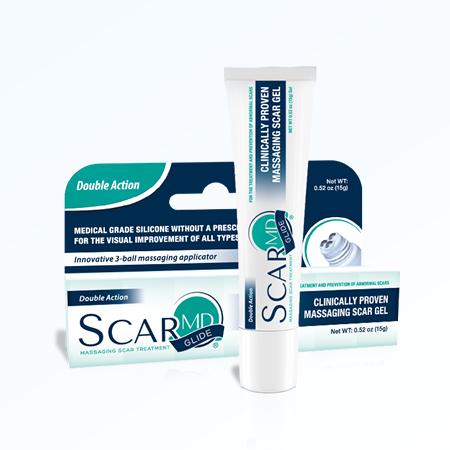 In most cases, if used daily, ScarMD® Silicone Scar Gel will minimize the pain, itchiness and discomfort associated with your scar after a few days. Clinical data shows that results can be seen in as little as 2 weeks using ScarMD® Silicone Scar Gel twice daily, however on the majority of scars more noticeable improvement took about 3 months. (Reference) The most common improvements were apparent flattening of raised scars, reduced redness and discoloration. 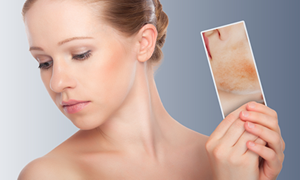 Will ScarMD® Scar Gel & Spray work on old scars? There is positive evidence and physicians support the use of ScarMD® Silicone Scar Gel as an effective treatment to reduce the visible appearance of older scars, results have been documented on scars up to 20 years old. If the scar is red and raised then we recommend that you use our Silicone Scar Gel while your scar is in its immature phase. More mature or older scars, which are flat, indented and/or white rather than red and raised, will often not have as profound results. Remember, the prevention of abnormal scarring is always more effect than treatment. 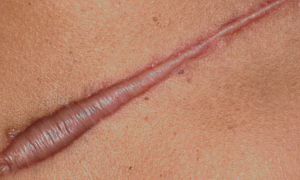 You should use ScarMD® Silicone Scar Gel for a minimum of 3 months, or until you stop seeing an improvement. Larger scars, burn scars and older scars usually take longer so don’t be discouraged if results are not immediately seen. As with much in life, the healing effects of more mature scars will take time. How much ScarMD® Scar Gel & Spray should I use? Varies on the size and area you wish to cover. ScarMD® Silicone Scar Gel is most effective when a thin layer is applied over the scar creating a silicone “sheet” of protection. A thin but adequate layer of Silicone Scar Gel is recommended to ensure quick drying for faster protection. Mustoe TA, et al. International clinical recommendations on scar management. Plast Reconstr Surgery. 2002;110:560–71. Dermatol Surg. 2001 Jul;27(7):641-4.;Prevention of hypertrophic scars and keloids by the prophylactic use of topical silicone gel sheets following a surgical procedure in an office setting.